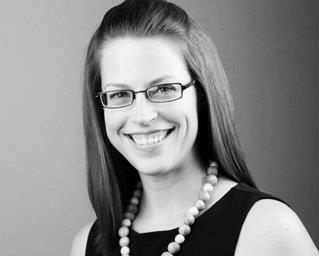 As election season comes to a close, join SMCDSM for a Q&A with Trent Schacht of Link Strategies to learn how social media aids political candidates, elected officials and the staffers who work for them. 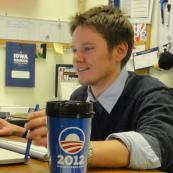 Trent will share his experience working with the Barack Obama campaign in the Des Moines office headquarters. Your ticket to this non-partisan event includes your first drink on us and snacks will be provided. Your ticket purchase goes to support growth of Social Media Club Des Moines and helps us to facilitate hosting a higher caliber of events.